Thank you for becoming Supercommuters! Liftshare Week 2018 was our most successful week ever as you helped to relieve the stress of the commute, protect the planet, and saved money! 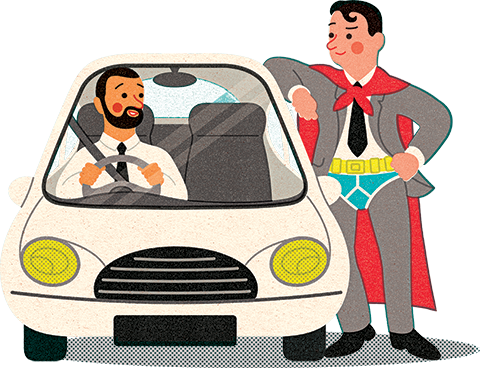 Liftshare Week returns in October 2019, in the meantime, find your sidekick on Liftshare.com.